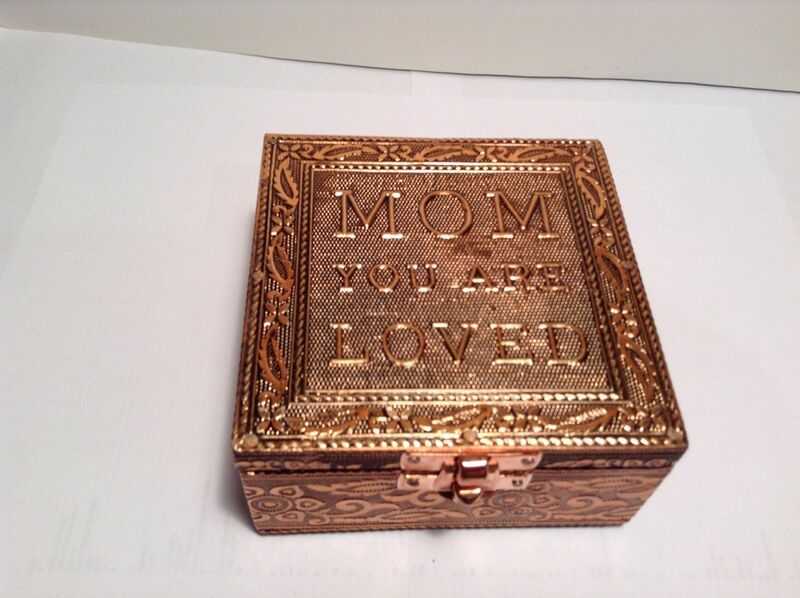 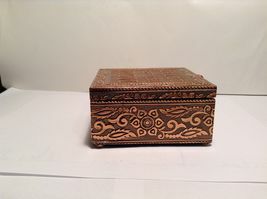 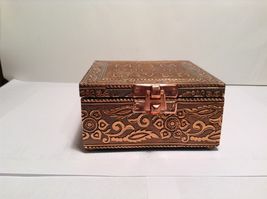 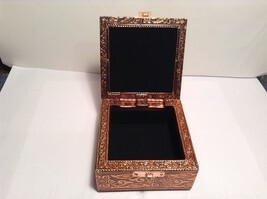 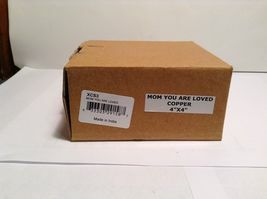 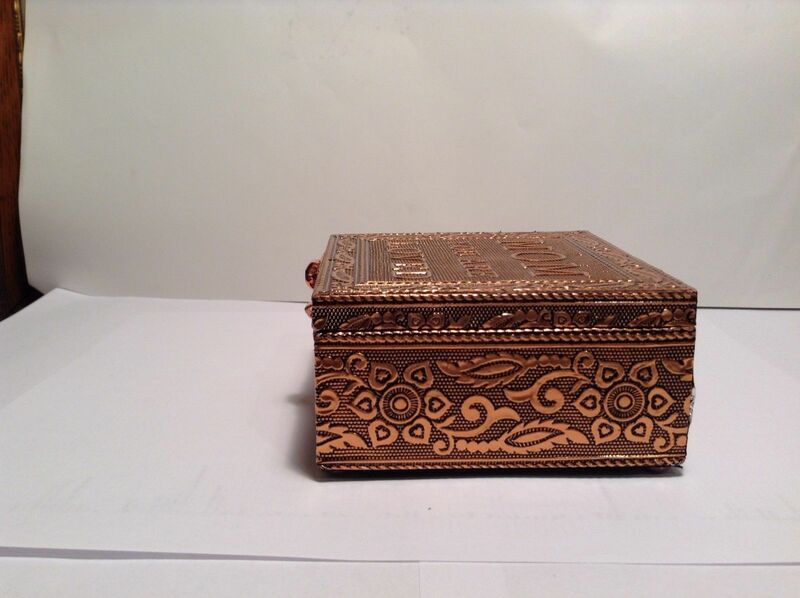 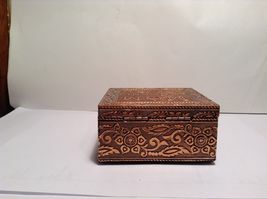 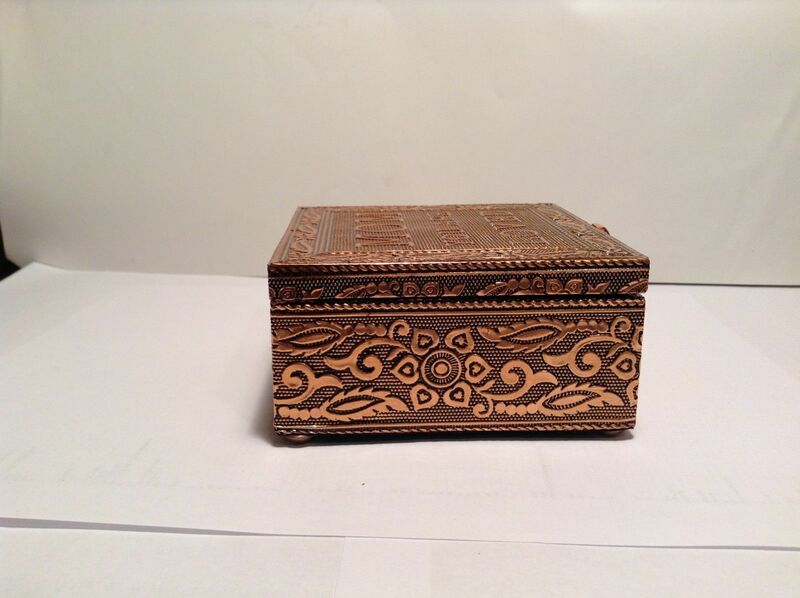 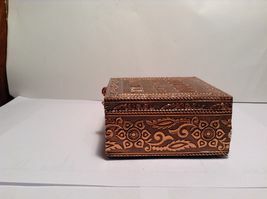 NEW Gorgeous, handcrafted copper jewelry box with saying: 'Mom you are loved' on top!! 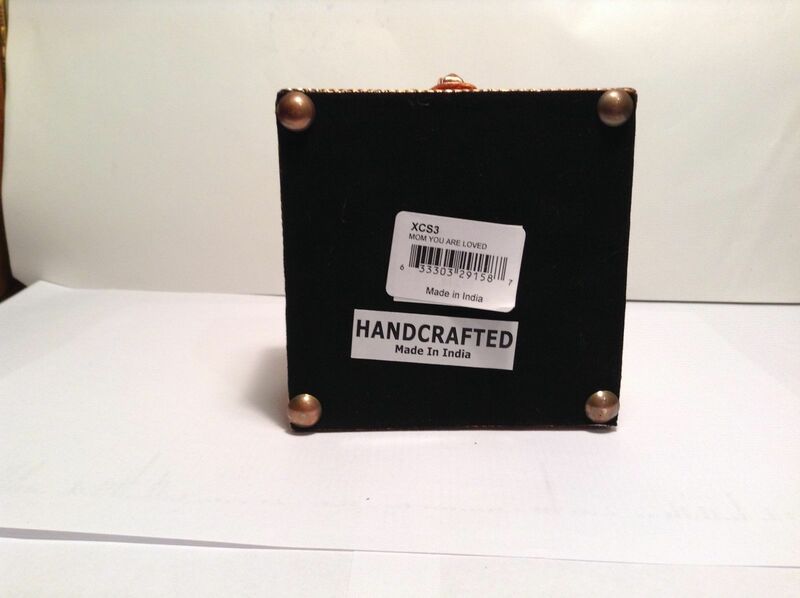 Made in India! 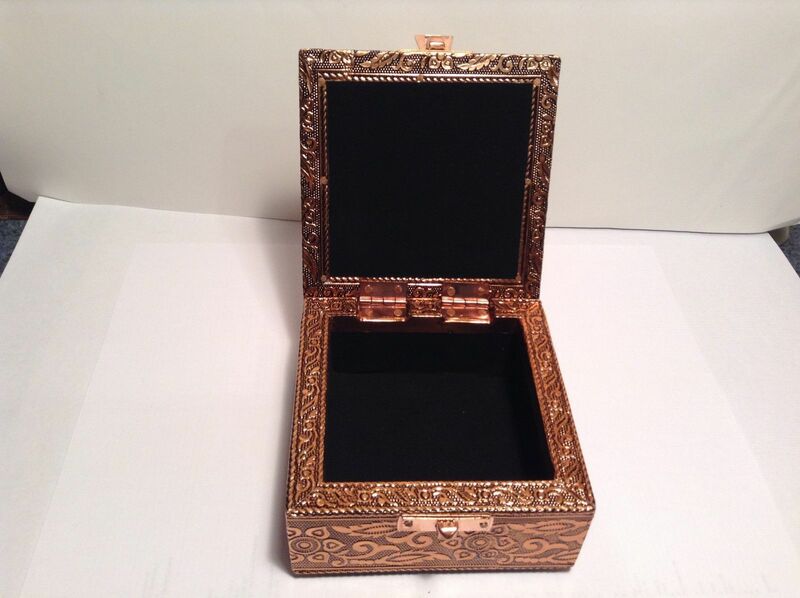 Jewelry box and clasp are a little hard to open.